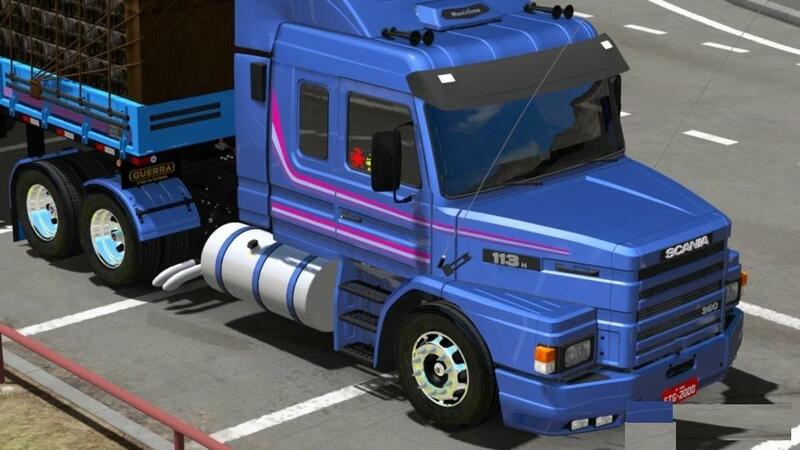 Competition is the main engine of Euro Truck Simulator 2 game. Only the desire of being the best players keeps us pushing forward. Yet, it’s hard to do this without any extra help and that’s why we’re here to help you. 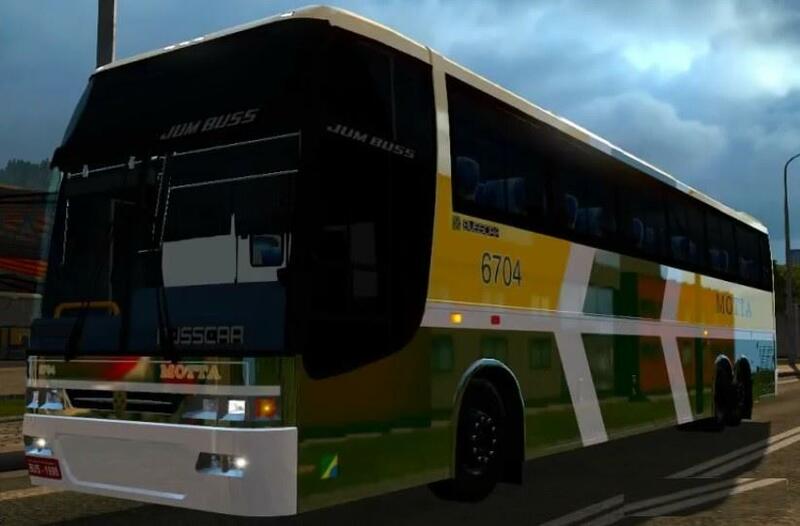 Providing various of different ETS2 mods we’re doing our best that our community members always would be at the top. 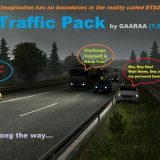 The most important thing is that all of the ETS 2 mods cost absolutely nothing. No hidden taxes or any other payments and limitations. 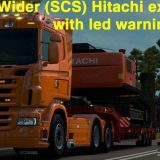 Just download what you want and improve your game with the greatest ETS2 mods with a lifetime usage guarantee. 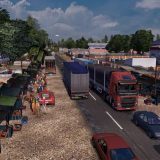 Keep up the pace and be the very best one in Euro Truck Simulator 2 because everyone deserves to have an opportunity at least to try out. 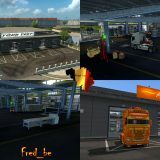 We want our community members to succeed and that’s why are offering only the greatest Euro Truck Simulator 2 mods absolutely for free! Take everything or lose it – it’s only your own choice!